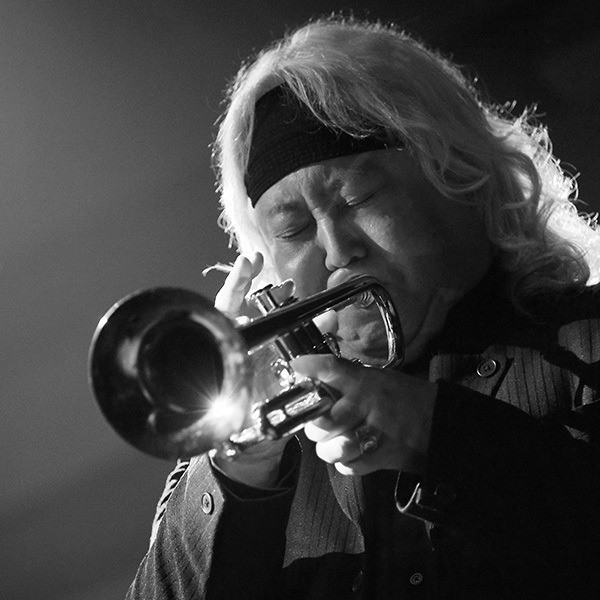 Eric Miyashiro was born to American father and Japanese mother in Honolulu, Hawaii. 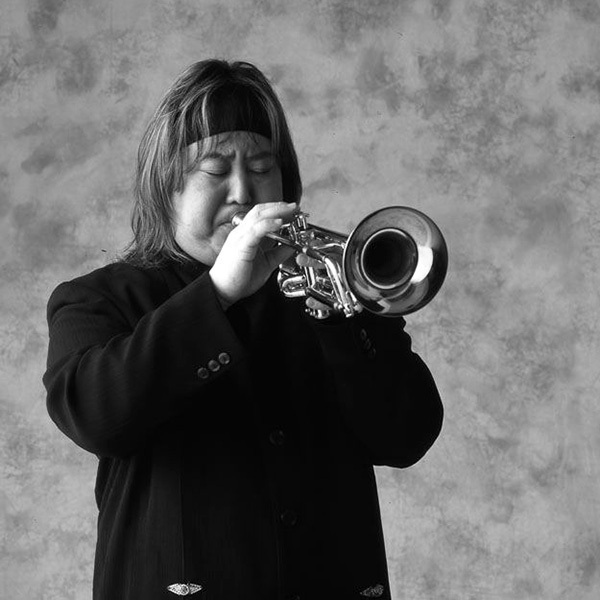 His father was a professional trumpet player with the world-famous Royal Hawaiian Band; his mother was a professional dancer from Tokyo. Eric was highly influenced by his father and from early childhood took interest in his playing. 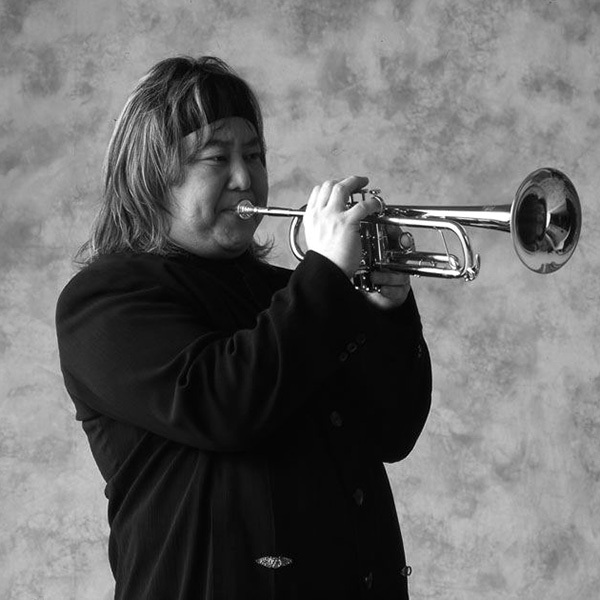 Miyashiro began to study music in early grade school and achieved a level of mastery by 8th grade sufficient for his father to give him a set of trumpets (Eb, D, and a Bb Piccolo trumpet). It gave him an early start with baroque-type high register classical trumpet parts. 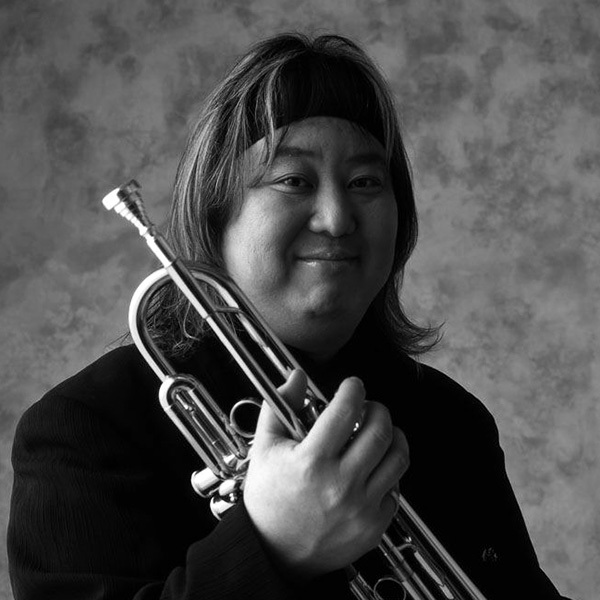 Today Eric Miyashiro is an Internationally acclaimed first call trumpet player living in Tokyo. Eric is well known as a powerhouse lead player but he is also a first call classical symphonic musician. Eric is comfortable playing all idioms. 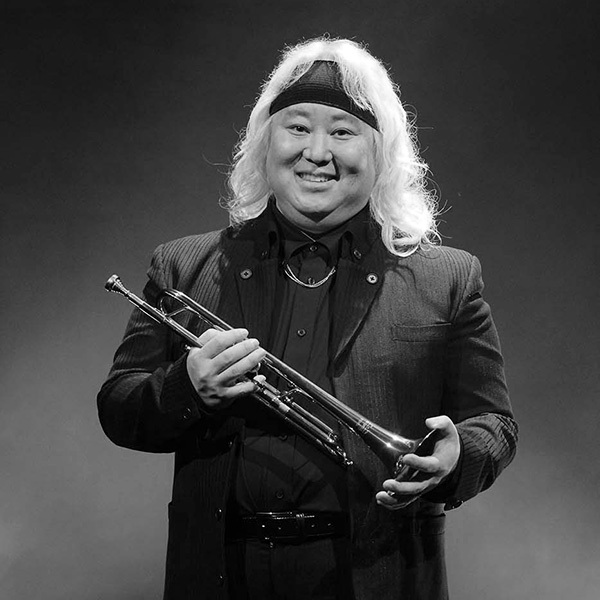 He is a Yamaha Performing Artist, clinician and he helped design the Yamaha YTR-8340EM Miyashiro model trumpet. 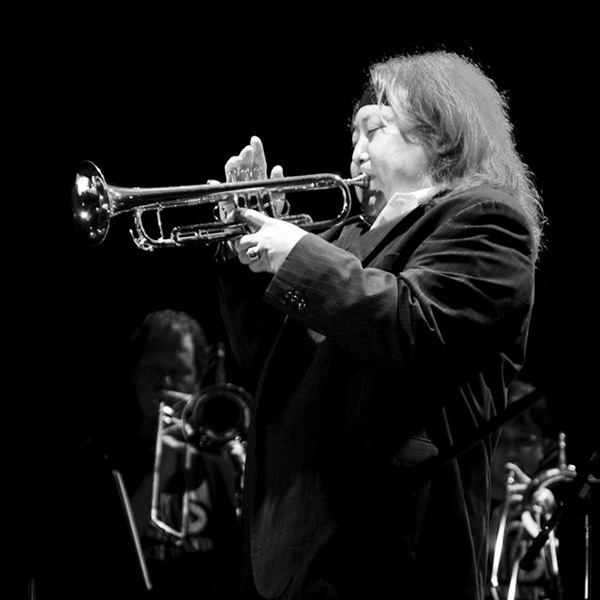 Eric continues to travel extensively around the world as soloist/clinician.